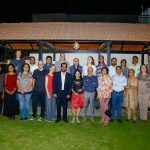 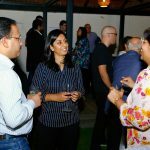 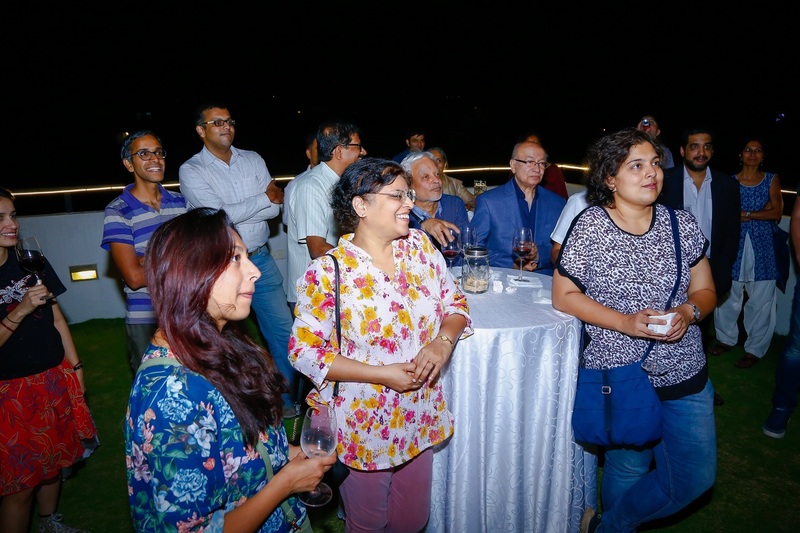 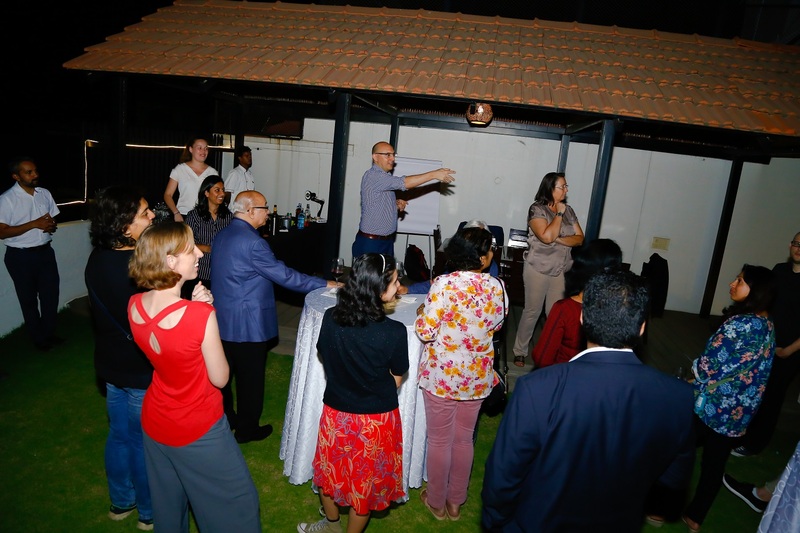 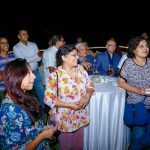 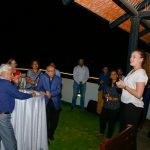 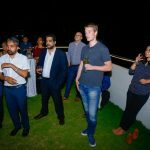 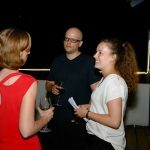 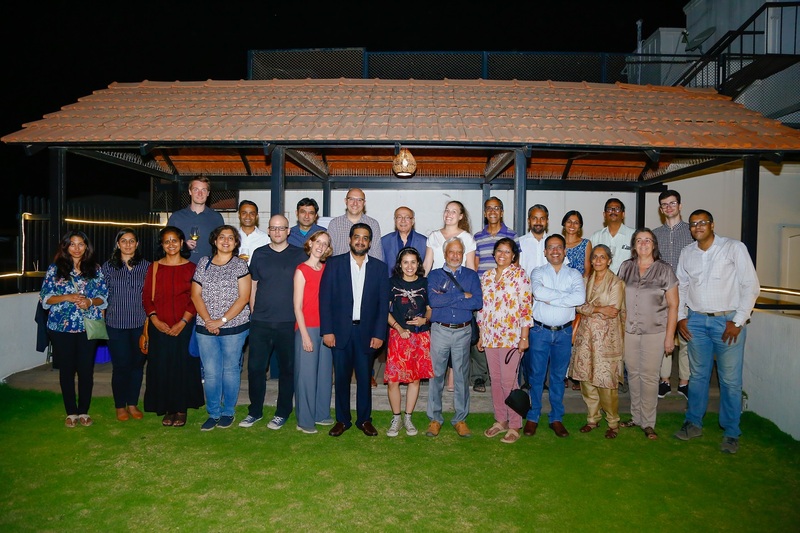 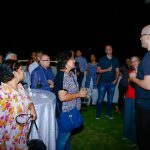 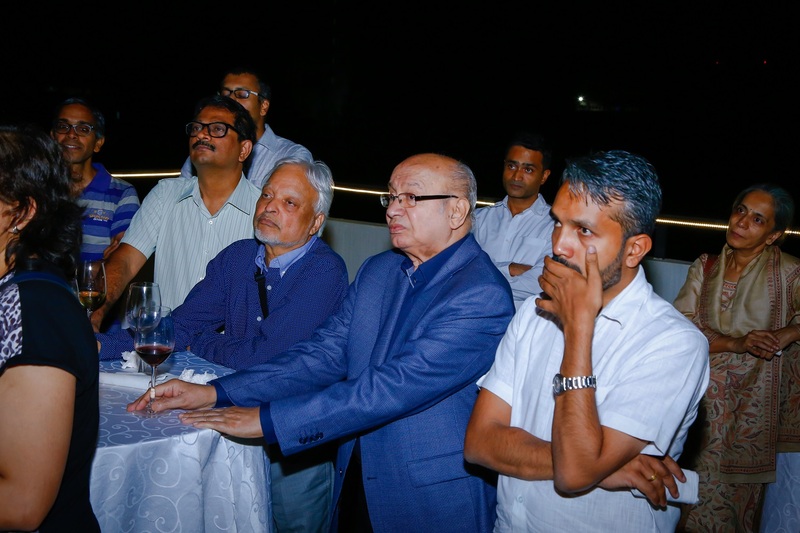 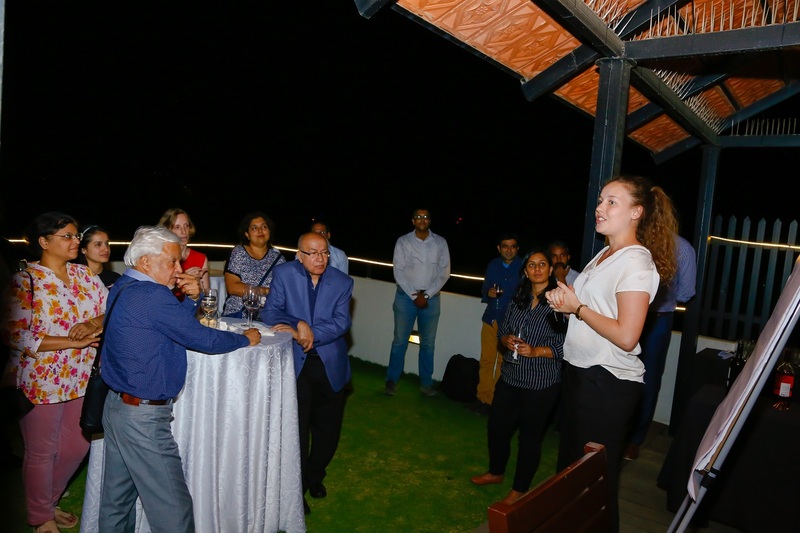 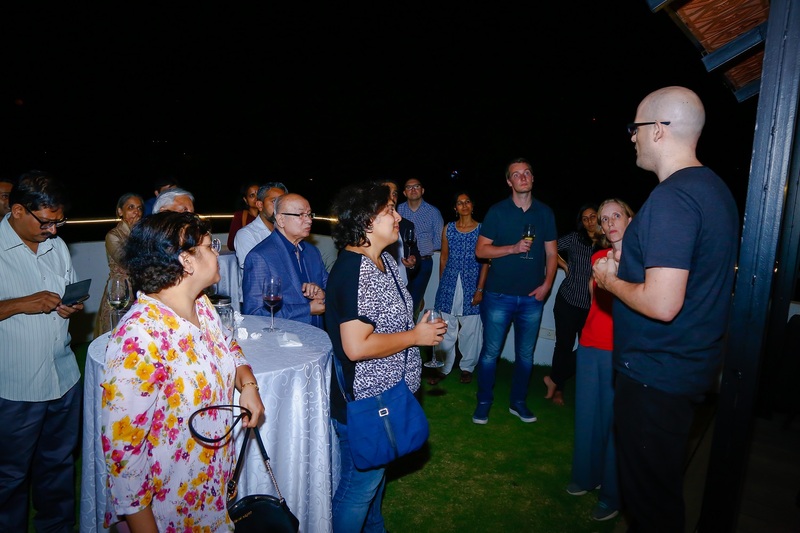 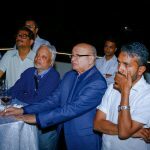 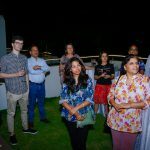 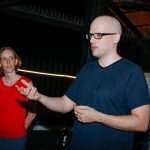 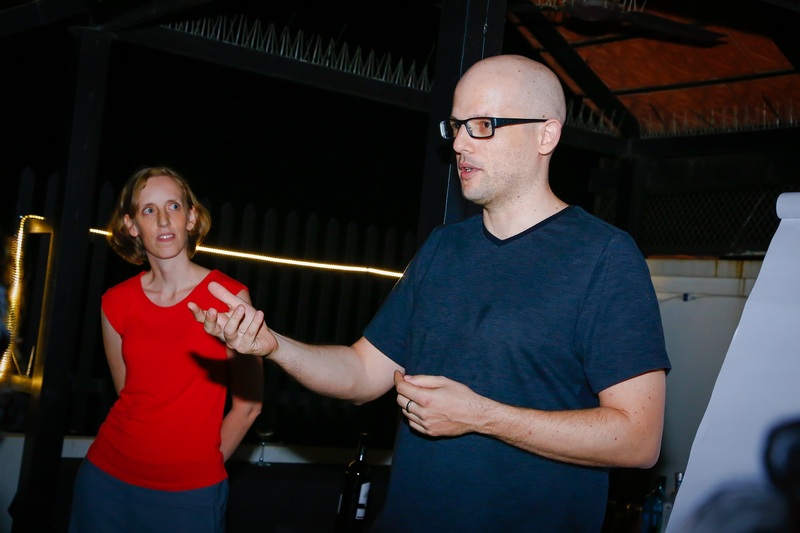 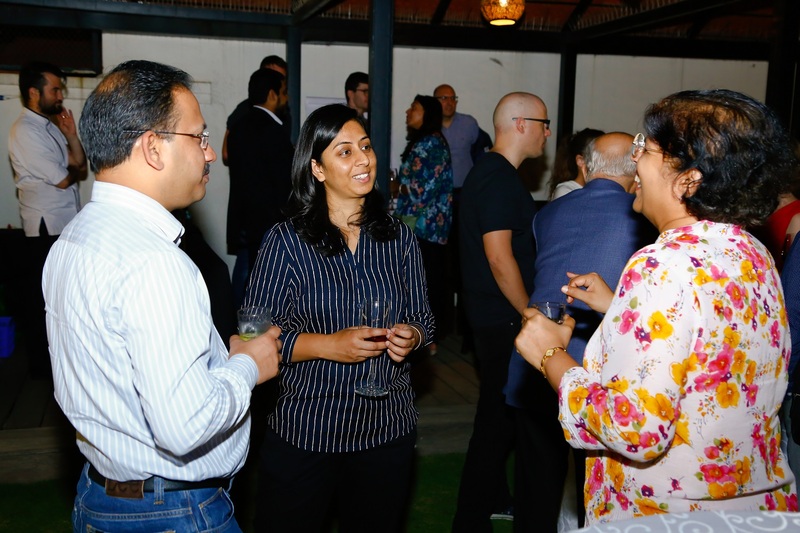 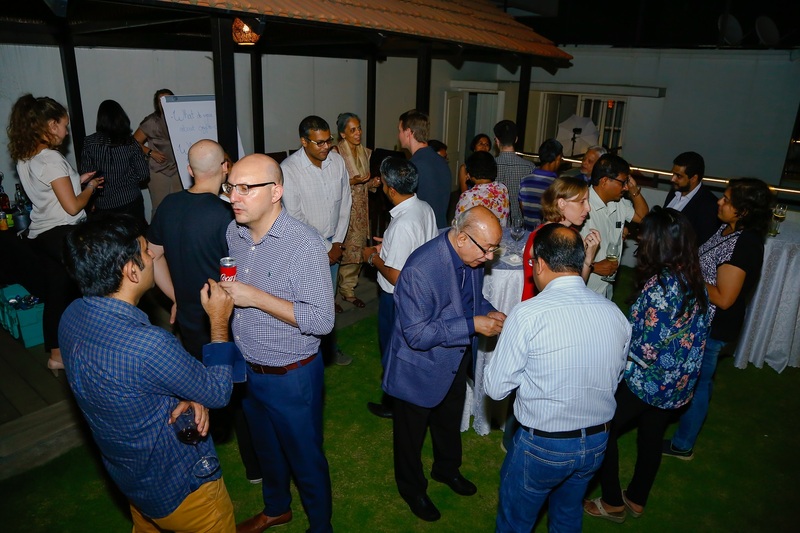 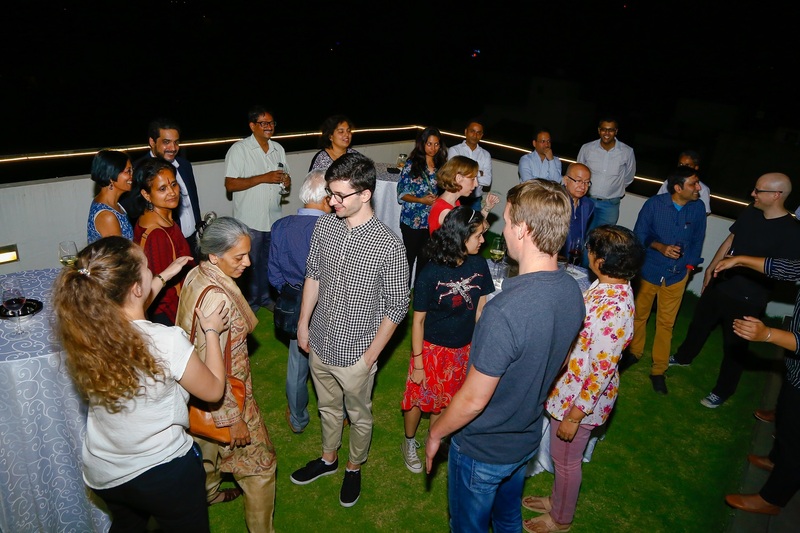 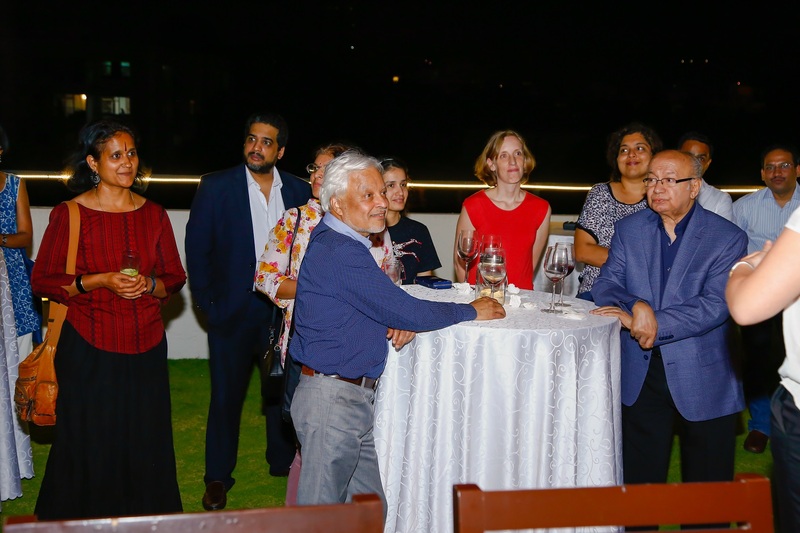 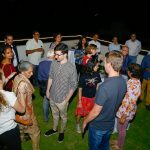 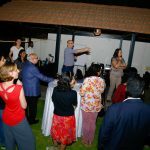 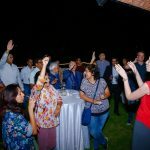 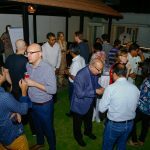 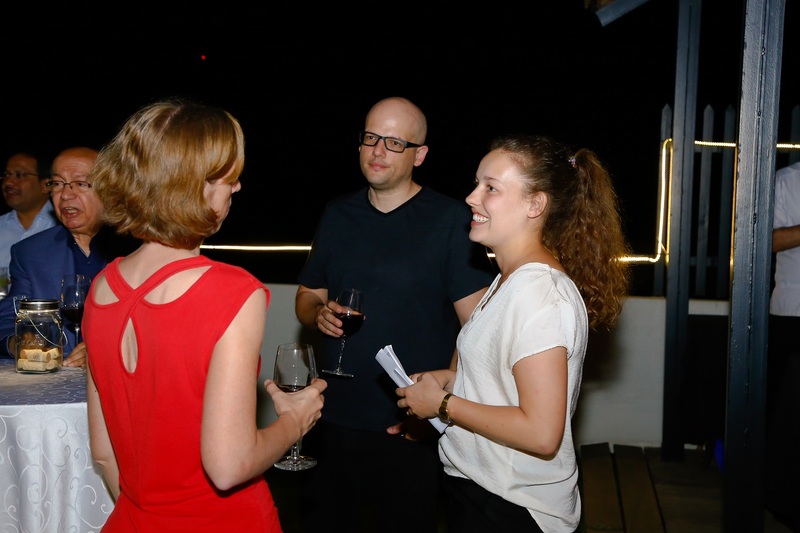 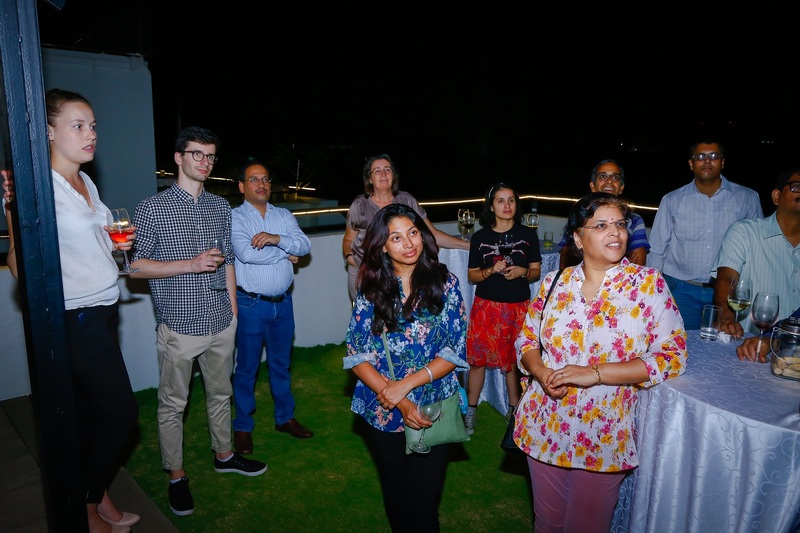 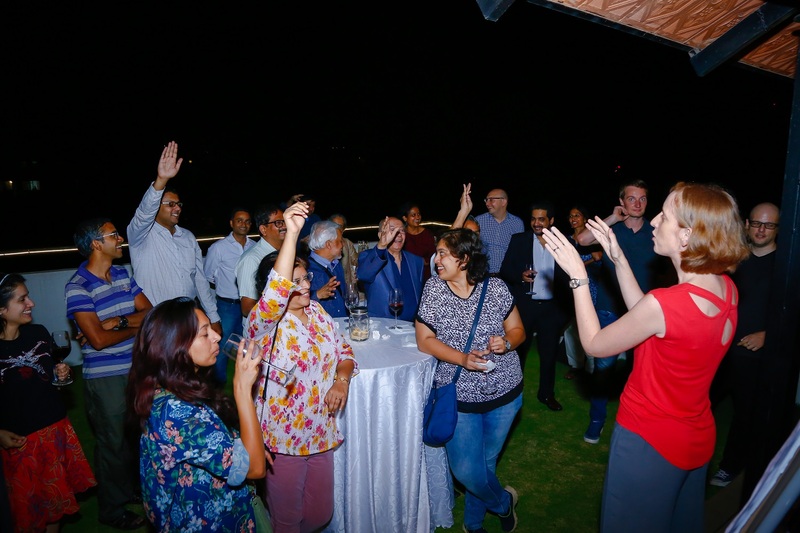 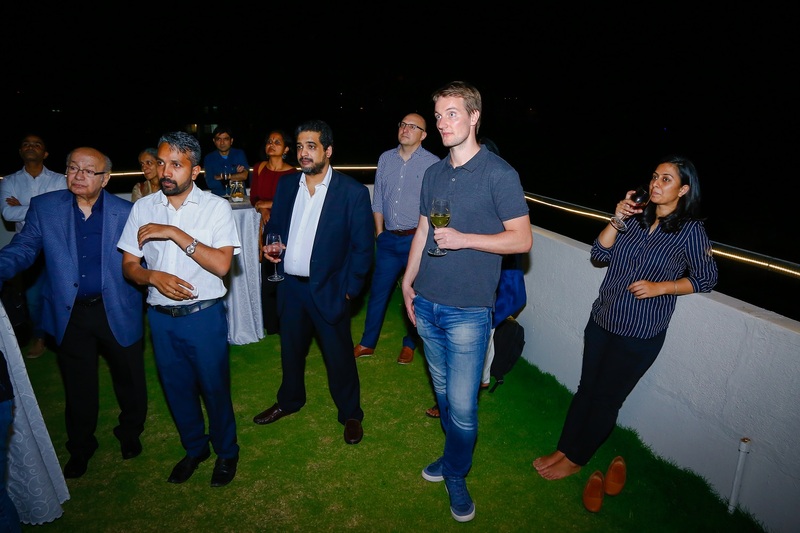 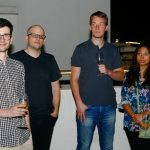 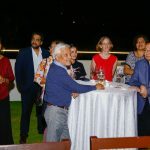 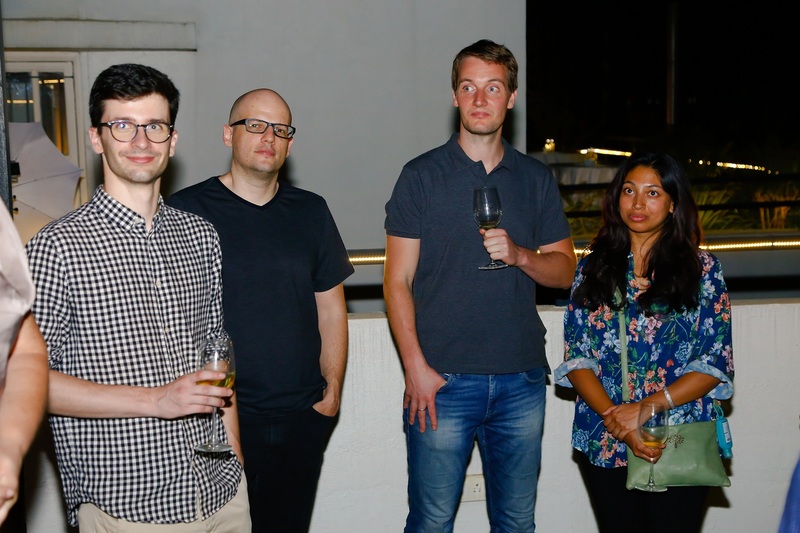 On March 22, 2019, the alumni were invited to take part in the Swiss Universities Alumni Meetup in Bangalore, organized by swissnex India. 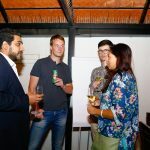 The topic of this event was “Demystifying Cryptocurrencies”. 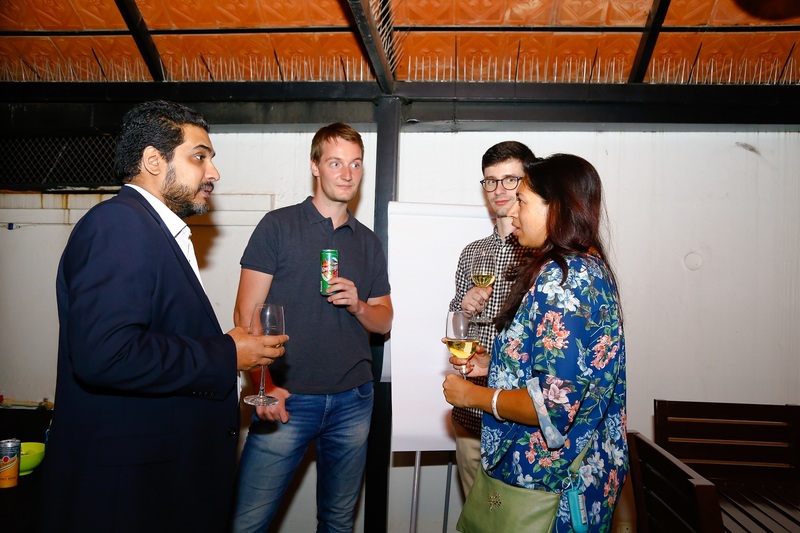 It was a great opportunity to meet old friends, network with new faces and share thoughts about crypto, as well as to relish memories in Switzerland over dinner and wine.